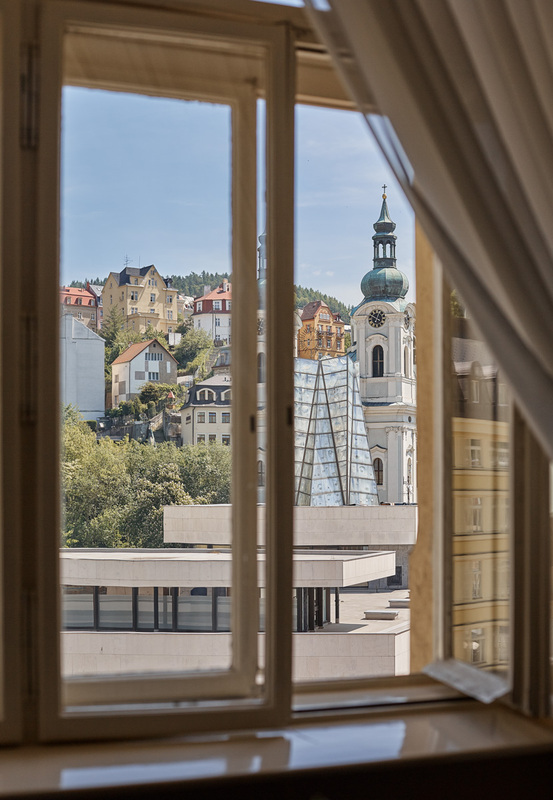 Stay in the heart of Karlovy Vary with great breakfast, great sleep and hot springs at your doorstep. Spa packages for 7 and more nights! Click here to check the rates. 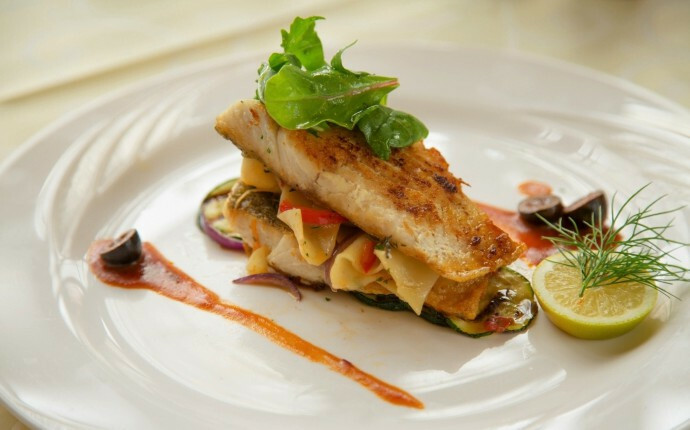 Get a special deal for halfboard rates by booking 2 and more nights! See the rates here. 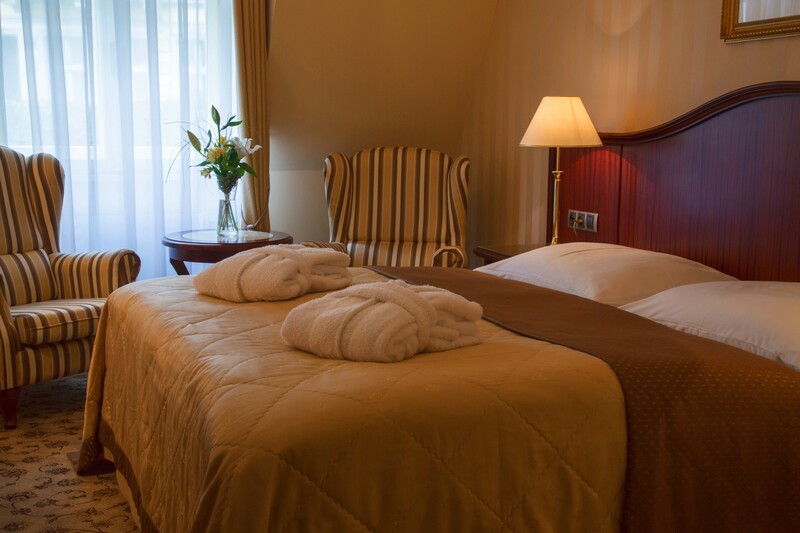 Book 2 or more nights and get 10% discount! See the rates here. 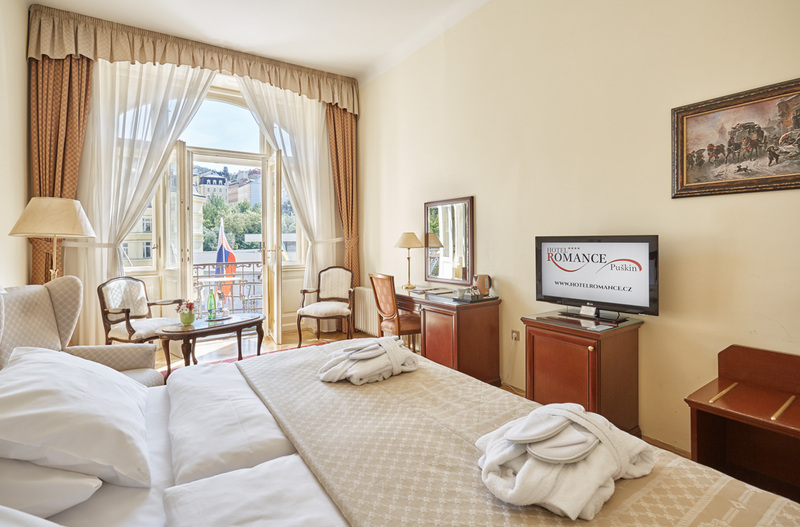 Copyright @ 2019 Hotel Romance Puškin, Tržiště 37,360 01 Karlovy Vary, Tel: (+420) 353 222 646, Email: info@hotelromance.cz, managed by: Fibro, spol. s r. o.